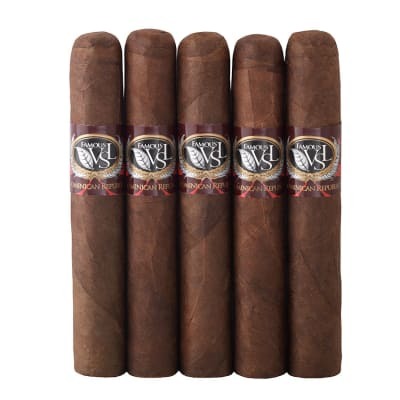 La Flor Dominicana Cameroon Cabinet Number 1 cigars consist of a Dominican and Nicaraguan filler, held together by a Dominican binder, and finished in a genuine Cameroon wrapper. Medium to full-bodied in strength, the cigars boast excellent construction, burning properties, and complex flavor throughout. This Lonsdale was once a limited-run smoke; now, the LFD Cameroon Cabinet #1 is a regular production treat - order yours today! 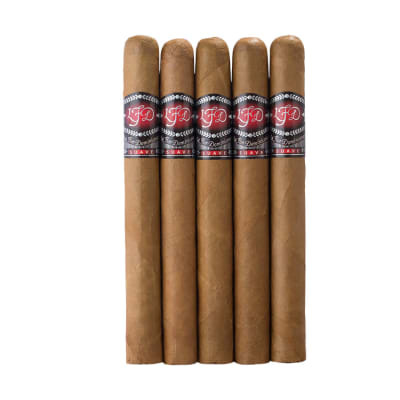 La Flor Dom Cameroon Cabinet cigars consist of a Dominican and Nicaraguan filler, held together by a Dominican binder, and finished in a genuine Cameroon wrapper. 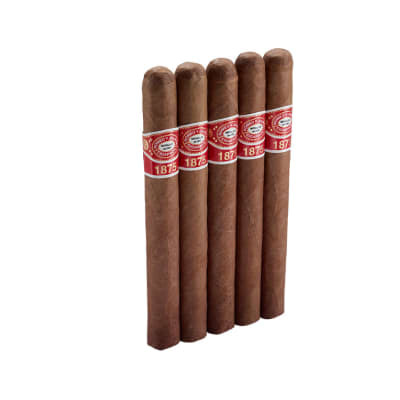 Medium to full-bodied in strength, the cigars boast excellent construction, burning properties, and complex flavor throughout. The Cabinet designation denotes the fact that they're unbanded, presented in boxes of 50. Only 500,000 will be made, and once they're gone, they're gone forever. Pick some up today, while they're still around.